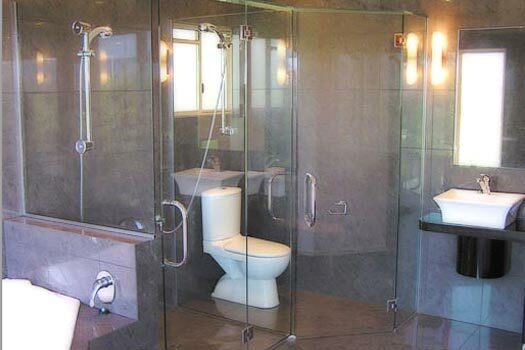 Stylish showering is a must within the modern bathroom. Incorporating the highest quality minimalist fittings all screens and enclosures are designed to suit individual shapes and spaces. 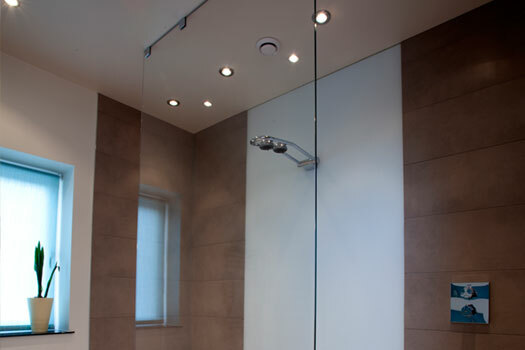 The frameless look of a screen or enclosure within a wetroom allows the showering area to blend in, creating a feeling of space and openness. 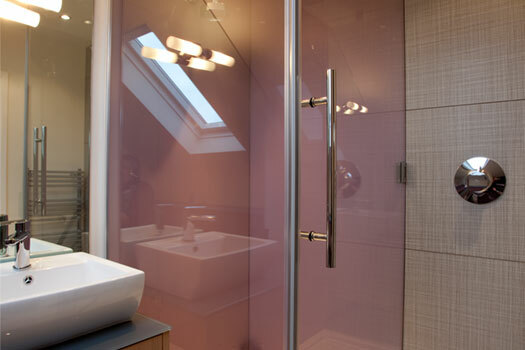 The use of 10mm thick toughened glass ensures the look and feel of quality from a small bespoke enclosure to a floor to ceiling screen. 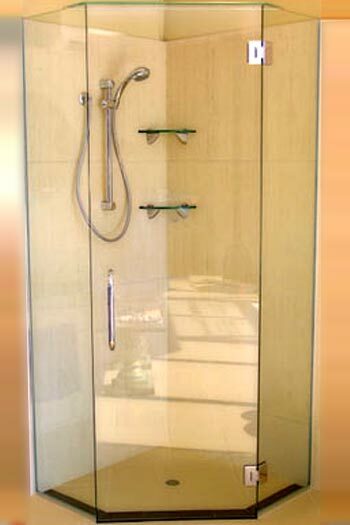 A wide variety of fixings in countless designs and finishes are available dependent upon individual requirements and the desired look.